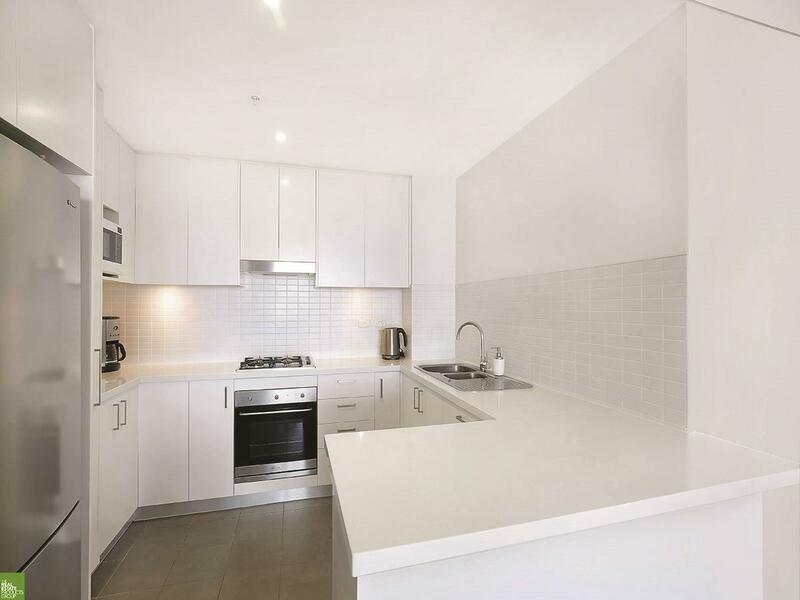 This property will instantly make you forget that you are located in the heart of the CBD as you take in the views that it has to offer... Watch the sun rise from this East facing apartment. 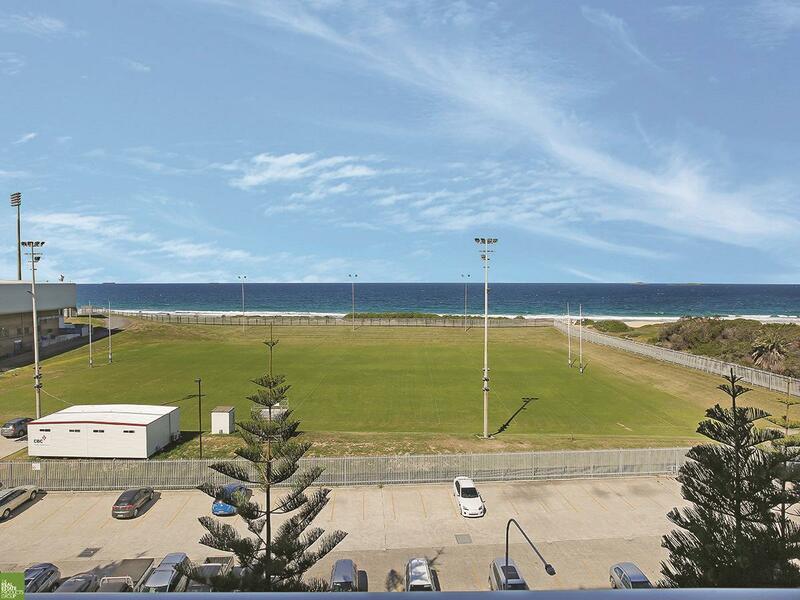 Ocean front aspect and situated in one of Wollongong's most popular part of town. 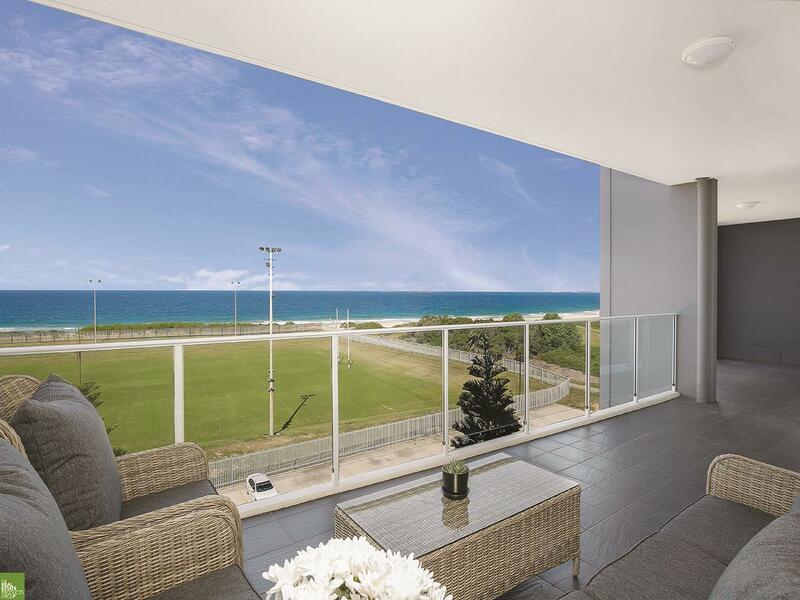 - This modern 2 bedroom luxury apartment has luxury fittings throughout. - Open living area with uninterrupted views. 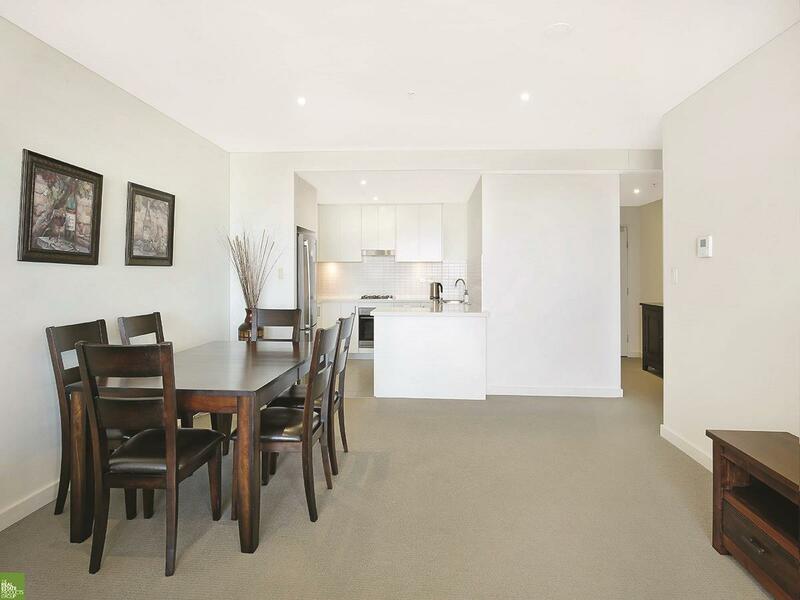 - A lovely sparkling gourmet kitchen with gas cooking, dishwasher and breakfast bar. 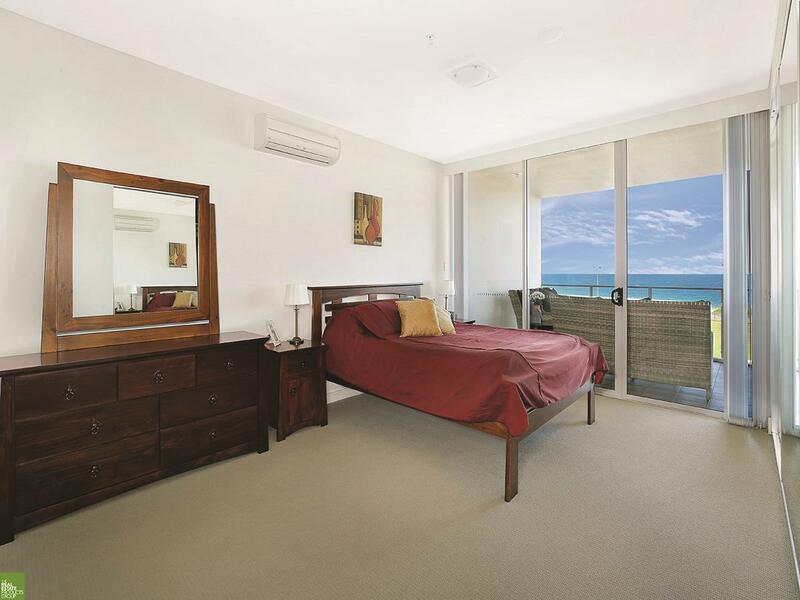 - Air conditioning throughout living room and in both bedrooms. 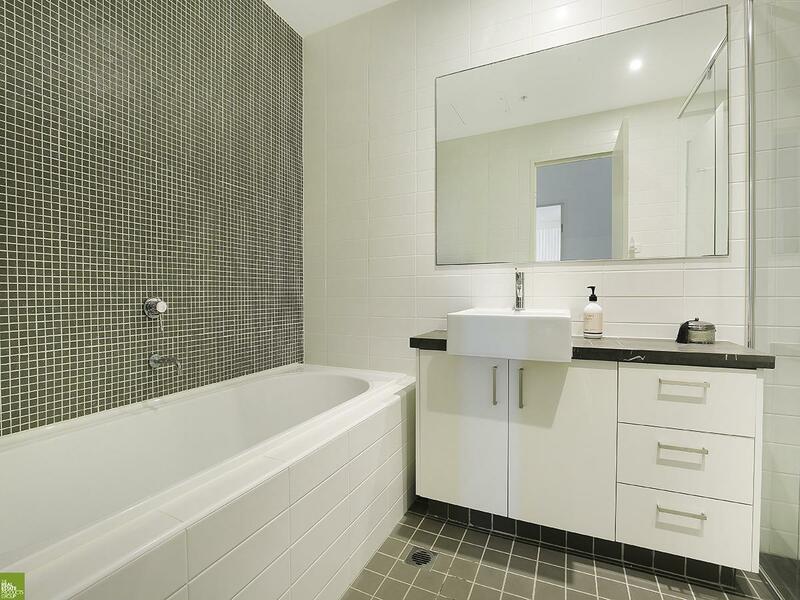 - Full bathroom and master bedroom with ensuite. 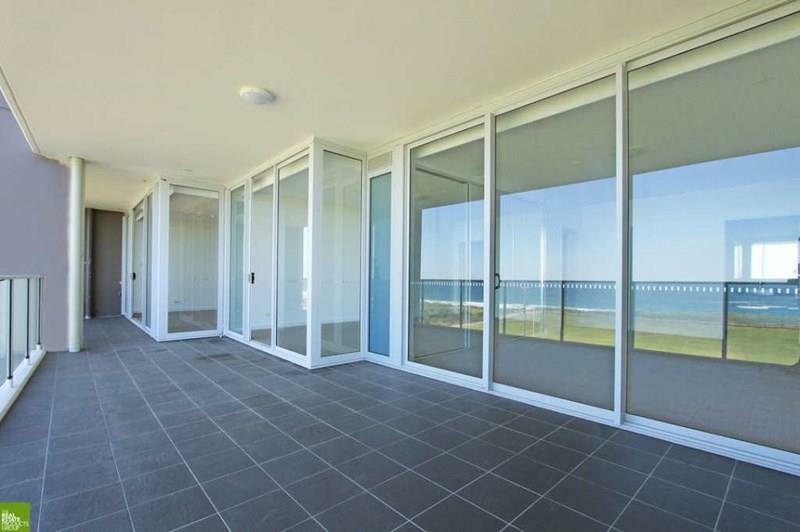 - Large covered balcony ideal for entertaining or just sitting back and watching the whales go by. 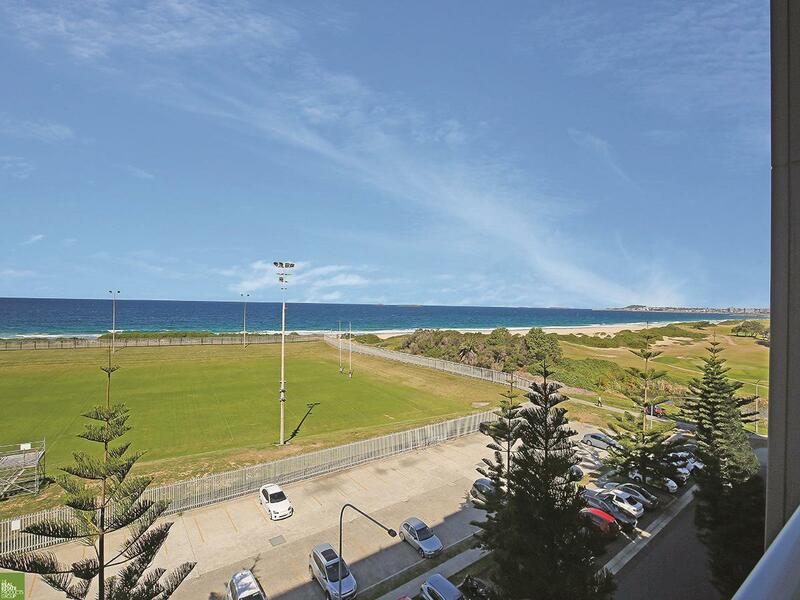 - Secure complex with lift and one undercover parking area. 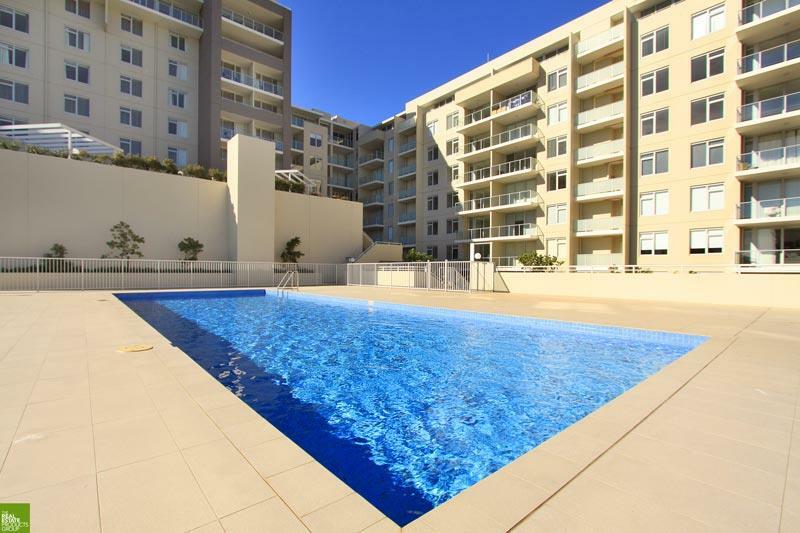 - Onsite swimming pool and BBQ facilities. 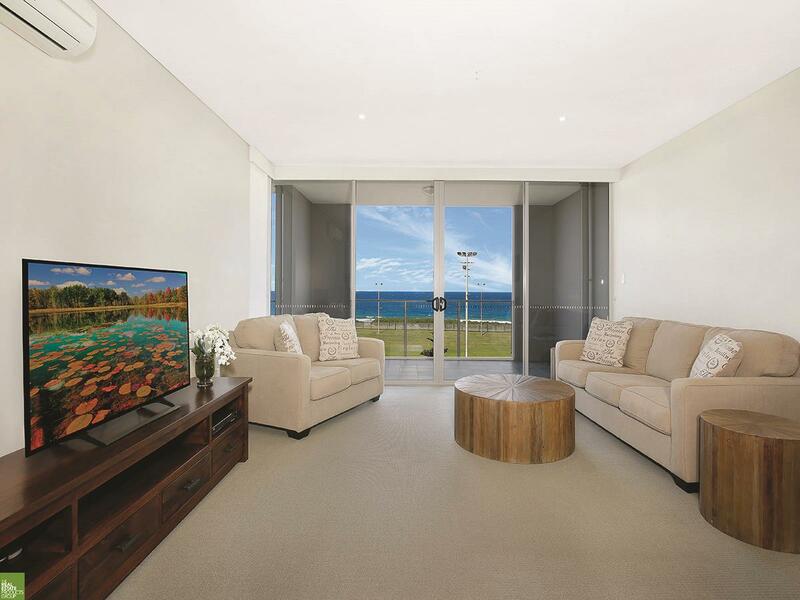 - 'Ocean View' is only a short stroll to a patrol Beach, fantastic new Cosmopolitan shopping, Wollongong golf course, Restaurants and Entertainment. 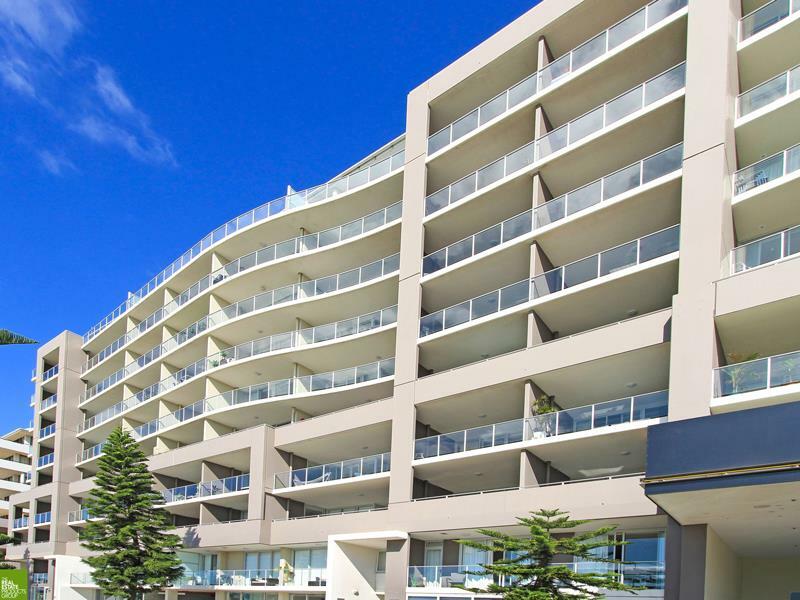 Dear Lisa, I am interested in 13/62 Harbour St, Wollongong, NSW 2500, Listing Number 2832107 which I found on http://citybeachproperties.com.